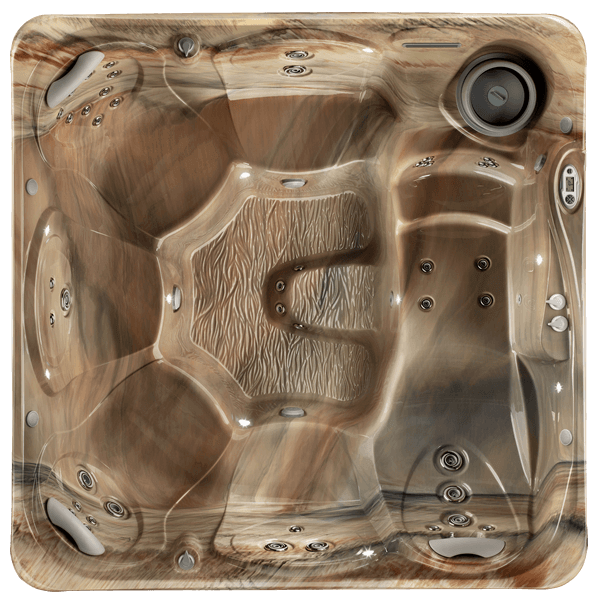 The Tempo™, is one of our most fully-featured Hot Spot® models with quality details that will provide years of pleasure and pride of ownership. 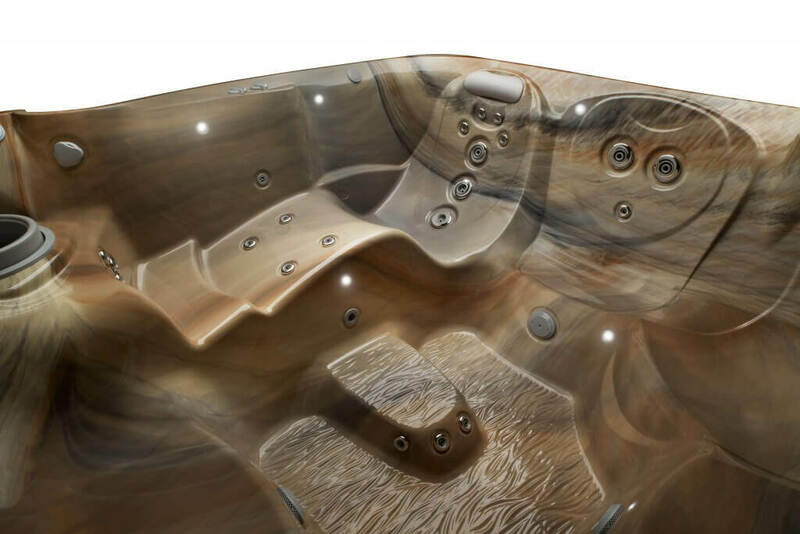 From the elegant, flowing lines of the bar top to the ergonomic seating and cushioning pillows. 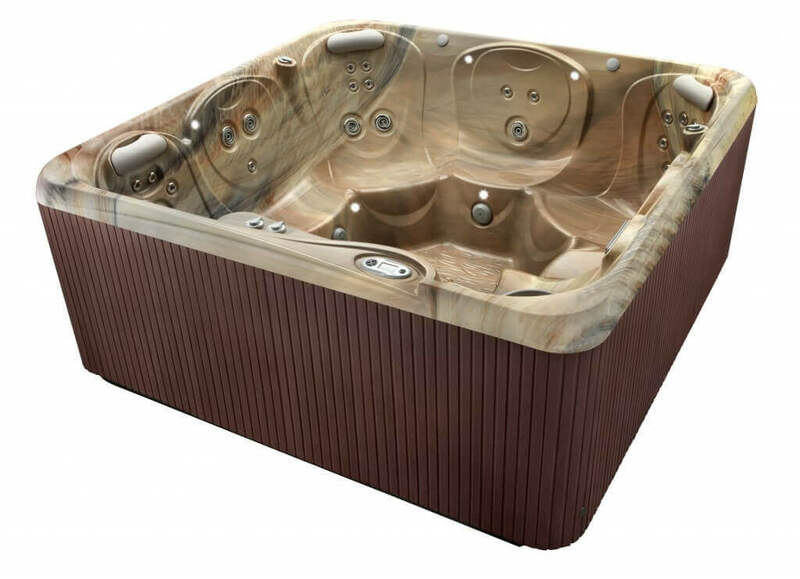 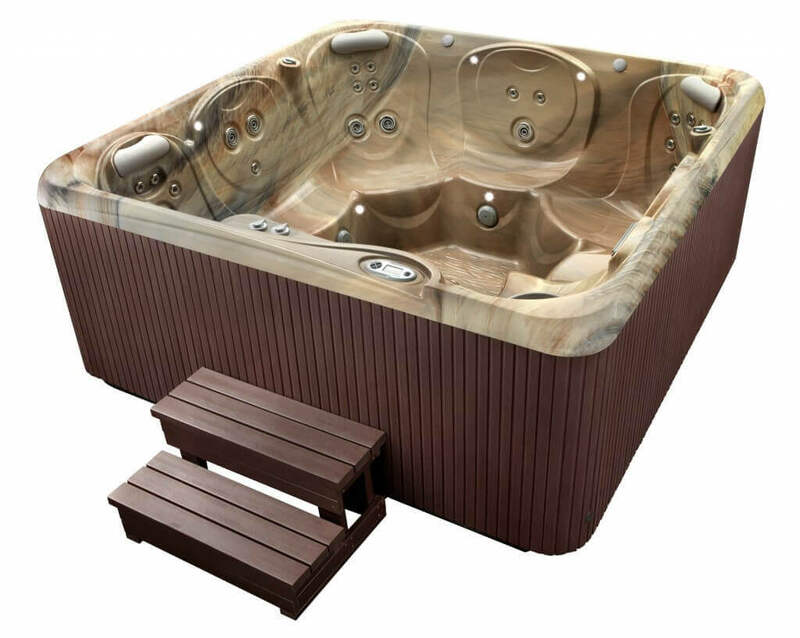 With attractive jet recesses and sculpted footwell, this sleek hot tub is designed to be aesthetically pleasing, comfortable and functional.